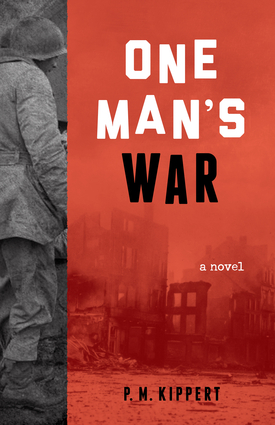 One Man's War is a gripping novel that follows the journey of one man, Bob Kafak, through his experiences as a rifleman in a frontline company during World War II. It makes visceral the fear, the filth, and the cold that were his constant companions. Kafak is a reluctant hero who intentionally pisses off the brass to avoid promotion because he has seen too many of his commanding officers get blown to pieces and he doesn't want to be next. He fights from the beaches of Anzio in Italy and battles up through the South of France toward Germany, facing one terrible heart-pounding encounter after another. Seen through Kafak's thick-lensed army-issued glasses, the wider implications of the war remain blurry while he focuses on the simple, urgent needs of survival: keep your head down, keep your feet dry, gain the next six feet of ground, and concentrate on what tomorrow will bring. P. M. Kippert is an attorney whose father fought on the beaches of Anzio in Italy during World War II in the famous Third Infantry Division, Fifteenth Regiment, L Company. His father never talked about the war until he was on his deathbed and then he told his son the stories that inspired this novel. 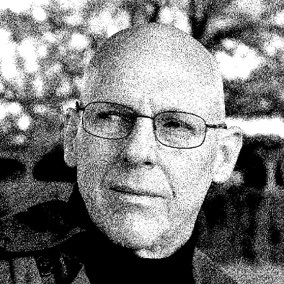 Kippert has published numerous short stories; this is his debut novel.